Mobile World Congress last week was a fantastic event for Nokia. Not only did they announce five new phones, but according to Twitter Marketing UK, they were the most talked about brand on the first full night of the event. Everyone assumed that Samsung would take this honor, especially given they launched their new flagship phones, the Galaxy S9 and S9+, the night prior. But Nokia stole the limelight for a few reasons. First, Nokia is a brand that people know and love. Sure, you can same the same thing about Samsung today but chances are, most of you reading this post, started life with a Nokia device or have had one at some point in your mobile life. That is not necessarily the case with Samsung. Second, and perhaps more important to Mobile World Congress, Nokia announced a wide range of phones that will hit a wide percentage of users. From the feature phone 8810 all the way up to their flagship Nokia 8 Sirocco, they pretty much put a phone out there for anyone and everyone regardless of budget. Now, to be fair, a lot of the fanfare came from the Nokia 8810. 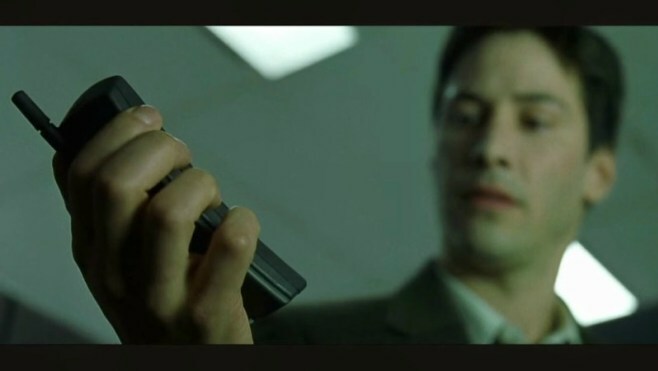 Yes it is yellow and yes it looks like a banana, but people of a certain age immediately recognized it as the phone Neo in The Matrix used to talk to Morpheus. But regardless of the reason, it is clear that Nokia was a big hit at MWC this year and, with more phones planned for this year, it could be the ultimate comeback year for a company that just a few years ago was on the verge of death. Clinton is the owner & editor of ClintonFitch.com. Clinton has been writing on mobile tech since 1998 with a focus on Google and Microsoft news, information & How To's. Enter your email address to subscribe to ClintonFitch.com and receive notifications of new posts by email.